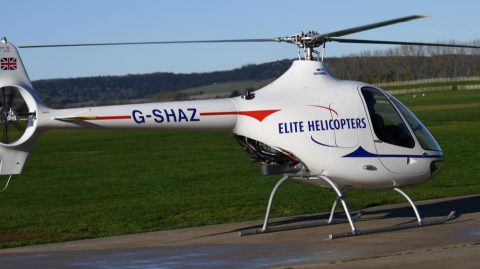 Heli UK Expo is a great event for pilots of the future. Meet pilot schools or test your skill on a flight simulator. Dreaming of becoming a helicopter pilot? Come to Heli UK Expo and be inspired by the fascination of helicopter–flying. Exhibiting Flight Schools will have instructors at your disposal for a free consultation and trial flights can also be arranged with participating exhibitors.